Recently my makeup hasn’t been looking it’s best and it’s taken me a while to work out why, the foundations that I have at the moment are not lasting on my skin, the colours are too warm for my skin tone and my concealer has also been too warm and orange for me. Not sure why this has just started to happen but i’ve not been loving my makeup at the moment. Once i’d worked out what the problem was I headed straight to Space NK to pick up a new foundation and concealer. I’ve wanted to try Laura Mercier silk creme foundation (£35) for a while now and they’ve just recently brought out a moisturising formula, which will be great with my dry skin. 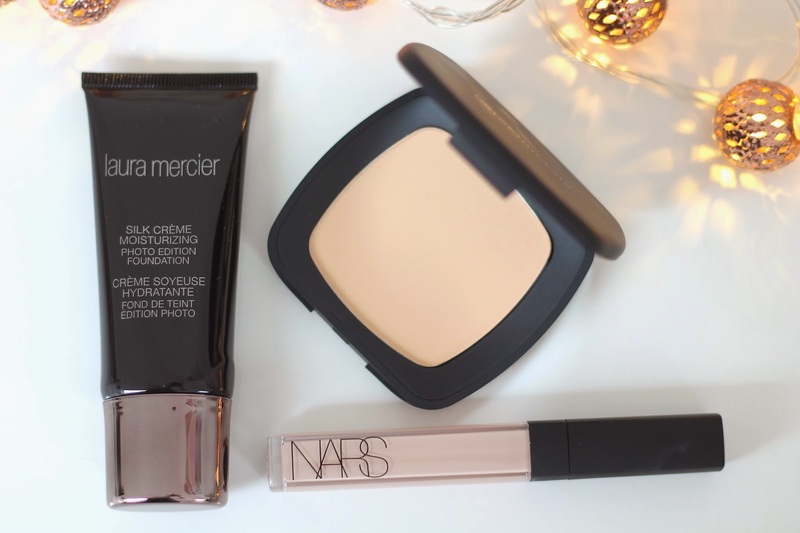 The women in the store said that this foundation has a fuller coverage than nars sheer glow, which is one of my favourites. Normally I would opt for something with a sheer coverage but at the moment my skin is not at it’s best so i’ve been reaching for a full coverage foundation a lot more. I’m excited to try this foundation out, I got the shade Cream Ivory. I used to use Bare Minerals make up all of the time, it was the first ever higher end make up brand I used. I used to use their loose powdered foundations but when they brought out their Ready SPF 20 foundation (£26), I fell in love. I dropped my old one onto the floor and it sadly smashed –RIP- I have been without this foundation for a long time and I have missed it. 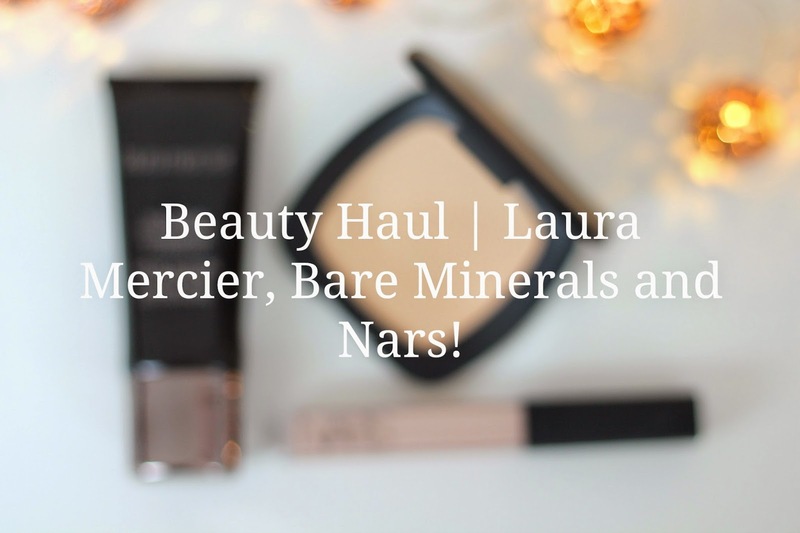 So I recently went out and brought a new one, I am excited to start using this again because I really do love Bare Minerals. Lastly, I finally caved in and brought the ever hyped Nars Radiant Creamy Concealer (£22) I got the shade Vanilla. I will use this concealer under my eyes and on any blemishes that I have, I am also excited to try this because i’ve heard so many good things about it. I will be putting reviews up of the aforementioned products once i’ve given myself enough time to try them. Have you tried any of the products i’ve recently brought? Or do you want to try them?